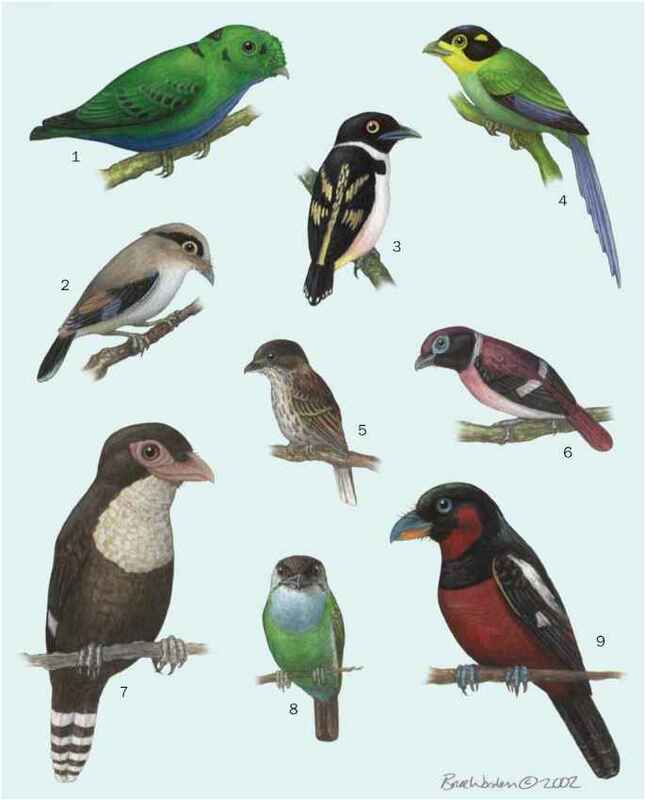 French: Tourco rougegorge; German: Rotkehl-Tapaculo; Spanish: Tapacola Chucao. 7.3-7.5 in (18.5-19 cm); 1.5-1.6 oz (43-45 g). Brown. Throat and breast orange. Belly gray with irregular black and white bars. 5. r. rubecula: Southern Chile from Colchagua to Aysen, and adjacent Argentina from Neuquen to Chubut. 5. r. mochae: Southern Chile on Mocha Island. Bamboo thickets in humid forest and woodland. Nest placed in excavated tunnel. Two or three eggs.